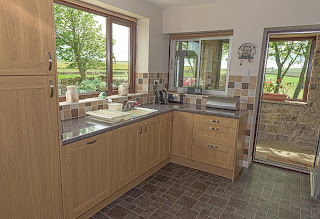 Mayland Farm Cottage is a 4 star Visit England self catering cottage. 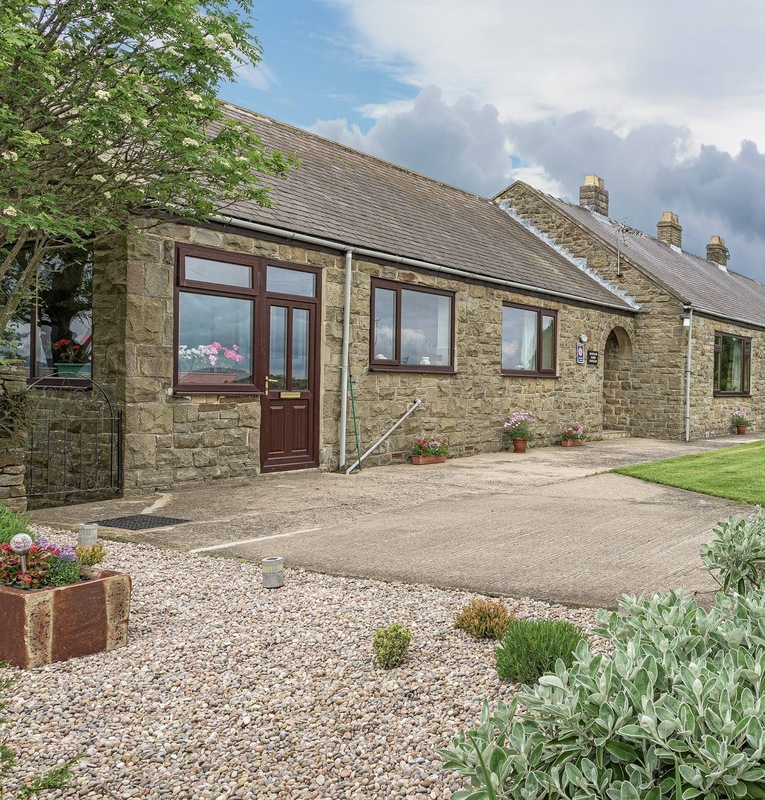 This spacious bungalow is situated less than half a mile from Hamsterley Forest and mid way between the Dales of the Wear and Tees in Durham. The holiday cottage adjoins the owner's home and is on a working hill farm with sheep and cattle. Local amenities can be found in Woodland, with further shops, restaurants and bars in nearby Bishop Auckland. The village of Woodland is a 20 minute drive to Bishop Aukland. It is located at the edge of the North Pennines, which is an Area of Outstanding Natural Beauty. From our holiday cottage you can enjoy views of the Hamsterley Forest which is 400 metres from the front door. This 2000 hectare forest is a fantastic playground for adults and children alike. Miles of walks, cycle routes and horse riding trails are waiting to be explored. Pony trekking facilities are available near the village of Hamsterley, 3 miles away.